The 1st Colchester Company of the Boys’ Brigade has met at Castle Methodist Church and its predecessor, Culver Street Methodist Church since 1901. Four sections presently meet on Tuesday nights. Potential new members of any of the sections are always welcome on a Tuesday evening. To enquire about joining, please contact the Company Captain. 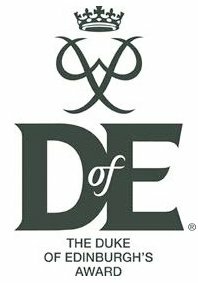 From time to time members of the Boys’ Brigade wo rk towards their Duke of Edinburgh’s Awards through the Boys’ Brigade Company. The Boys’ Brigade is an International organisation, more details of which can be found by here.